It's very nearly June. Can you believe it? It's time to make your New Summer Resolutions!!! I love when "fun" meets up with "easy." 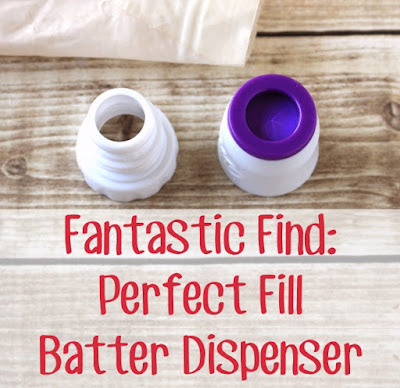 And these ruffle tips are that perfect pairing. When I first got them, I couldn't think of a reason to use them....and after I tried them out....I couldn't stop wishing I had more reasons to use them! 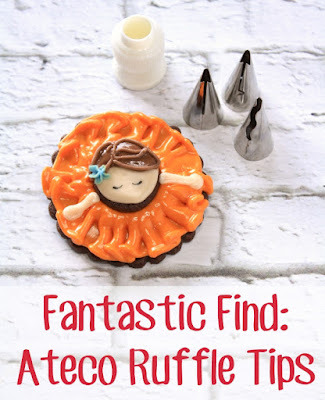 The basic idea behind ruffle tips is that they are shaped all totally weird so that the icing is pushed in such a way that ruffles are automatically created as you squeeze the icing out of the piping bag. You know, because moving your hand up and down to make ruffles is SO last year. You know what I really love? If you said bright colors and candy AND candy that is brightly colored -- you would be right. But if you said growing a garden or trying to make my own cheese...actually, you know what? You would still be right. I would also accept water. Either to drink or to play on or in. And Chaco sandals. And melted cheese chips. (Let's not call them "nachos" because some people might think that I mean that fake cheese dipping sauce and I definitely do not mean that.) And organizing bins that you can't see into. And the month of August. Okay! I get it. I like a lot of things. I'm a liker. It's just who I am. What's so awful about liking things anyway? Must be able to put clothes in the washing machine and start it on a regular basis. And by "regular basis" I mean more than once or twice a month. Every day is ideal. Knowledge of washing temperatures is a plus, but really - if you can shove the clothes in that thing, somehow manage to add soap and press "start"- I won't complain. Transferring clothes to the dryer before they mold is negotiable but preferred. Helping the cleaned clothing find its way home while pretending that the rest of my house is in perfect condition is an absolute requirement. A signed confidentiality agreement will be signed regarding the state of the kitchen before work or payment can occur. 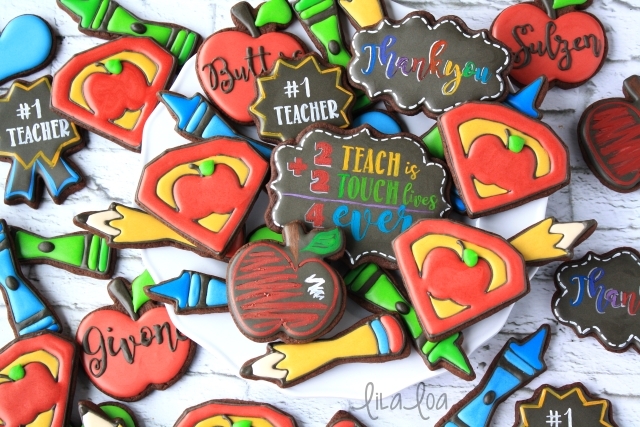 Payment to be made in decorated cookies- payable on Saturday mornings or in chocolate cookie dough - payable on Tuesday evenings. 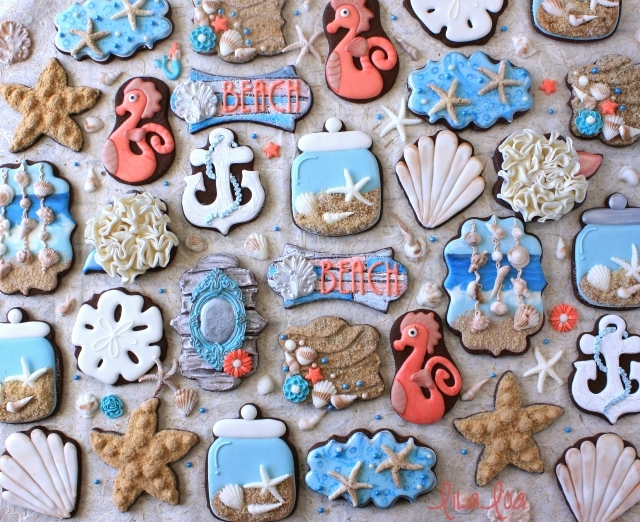 I LOVE the recent resurgence of cake and cookie decorating!! Remember when wedding cakes basically required the existence of columns and a cascade of flowers?! And now you can get a cake that *actually is* a replica of the Taj Mahal!! I love it! 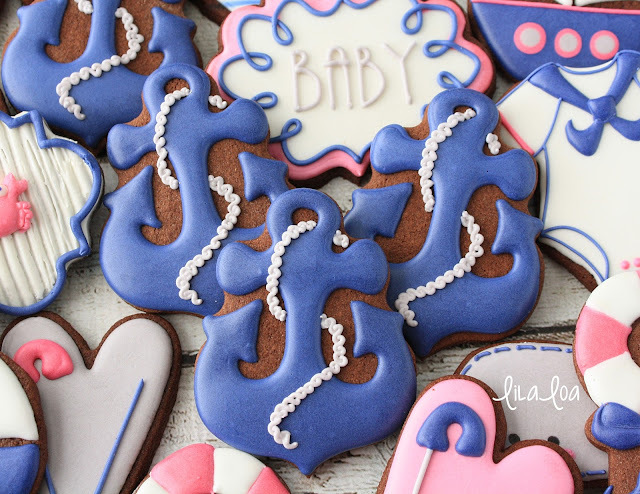 I feel like cookie decorating has only just begun it's ascent into fame and acceptance. 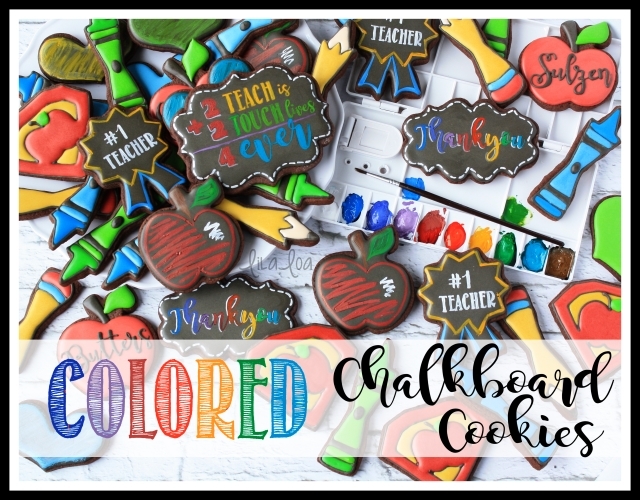 Cake decorating has had more time being "popular" and even still...it's taken a while for fun new tools to come out. 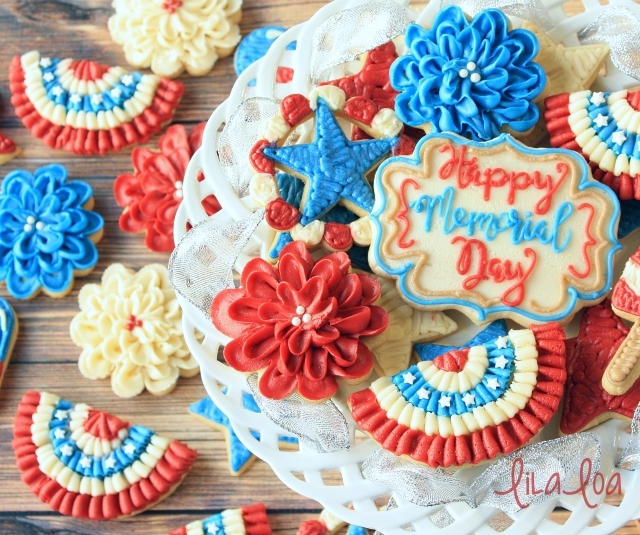 The good news is that when cake and cookie decorating have an overlap...we reap the benefit!! For example, I've been seeing fondant in the baking aisle of grocery stores for a few months now!! It's usually located below the sprinkles. 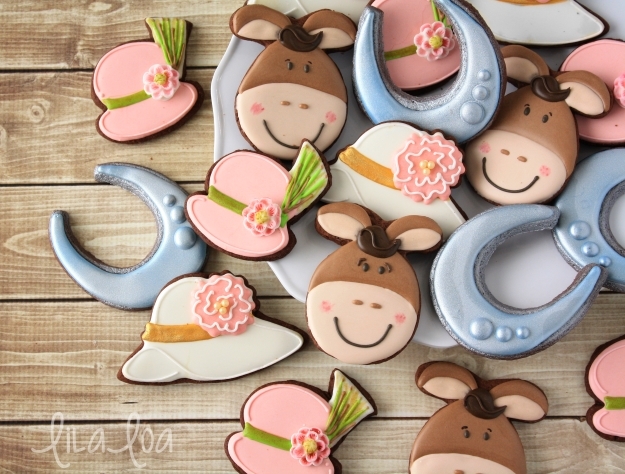 I have avoided the Wilton fondant (it has great properties for beginners....but tastes awful!) 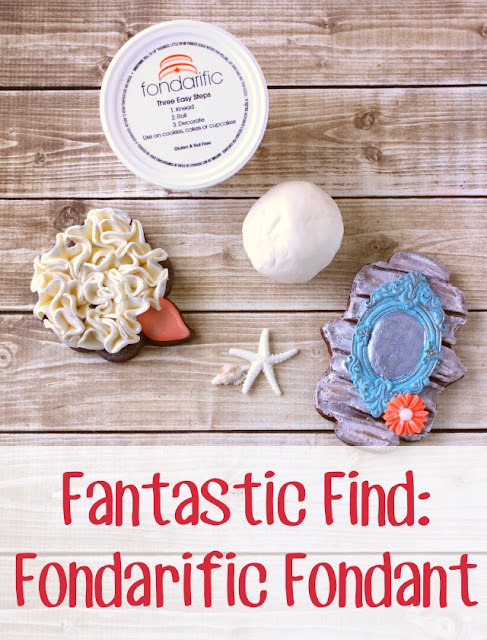 and was super excited to see Fondarific Fondant being sold in the baking aisle at Walmart. So naturally, I grabbed 3 or 7 of them to try out. I'm basically the queen of irrational fears. It's a miracle I ever lived to become an adult. Sometimes I worry that the tree in my front yard will get struck by lightning and crash into my house. I've spent actual time trying to figure out exactly how tall the tree is so I can estimate the damage it would cause. You know...just to be prepared. And every time I go to the grocery store, I'm terrified that I've left my wallet at home. Like, my heart starts racing as I put all my groceries on the counter for the cashier and I dig frantically through my bag until I find it. Interesting fact though -- I never really check BEFORE I leave for the store when I could actually do something about it. I prefer to freak out at the check stand instead. The way I see it, as a parent, there are THREE nearly insurmountable tasks that you have to somehow see your way to the other side of with each and every one of your children. They are what I like to call "the parenting gauntlet of sadness and despair." You know, as opposed to "the parenting gauntlet of happiness and love" which basically involves cuddling and marshmallows. But that's not the one we are talking about here today. Don't distract me. I mean, potty training by itself is enough to undo a person...for both child and parent. If you make it through the endless accidents and near-misses and the mountains of laundry you are afraid to touch...you should both get a pony. I'm a "say what you mean and mean what you say" kind of girl. My children are not. They say things like, "I hate that shirt more than a million." More than a million WHAT exactly? More than a million chocolate covered caramels piled on a silver tray with my name on it? Because then I would agree that I hate that shirt more than I hate a million chocolate covered caramels piled on a silver tray with my name on it. My girl child has started saying, "I don't have any shoes." You know, while standing in a pile of shoes that reaches from her closet to her bedroom door. *I* don't even own that many shoes. Or they say, "You NEVER EVER make food I like." You can imagine that in the history of their little lifetimes that I've never once made pizza or hotdogs or quesadillas or chocolate chip cookies or popcorn or french fries. Never ever apparently. I'm pretty obsessed loyal to my Ateco couplers. I even wrote an entire blog post about why you should buy them and how to tell them apart from other couplers that are only pretending to be them. So I knew going in to this that it would take a pretty stellar coupler to rock me from my solid Ateco Coupler Love. 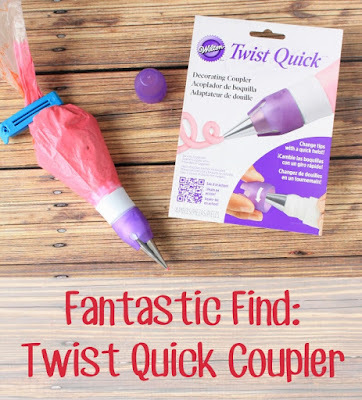 The Twist Quick Coupler promises easy tip changes and a cap to keep your icing fresh between decorating sessions. Both sounded fantastic to me. I'm going to be honest... for one coupler that costs between 3-5 dollars, I was expecting a lot. It is made of super sturdy plastic -- which I love! The regular Wilton couplers are a really thin plastic and warp easily. I can't imagine this one would ever have that problem. Also the different parts connect to each other really well. Which is also fantastic, because again, the regular Wilton couplers have messy cross-threading issues. So this is definitely a step up. I lied to my children and told them the juice was all gone...when in fact it wasn't. I pretended I couldn't hear my children calling for me while I was in the bathroom. My little P was quiet for 20 whole minutes before I went to check on her. I let my Princess A wear her purple dress-up gown to school drop off so I could go yet one more day without doing laundry. I made scrambled eggs, quesadillas, and cut up apples for dinner. I bribed my children to clean up the living room...with cookies. But for all my shortcomings, there are two things I have done right as a mother. The first one -- I taught them to hold juice pouches at the top two corners. Even my little P knows how to hold them without squishing juice all over the front of her shirt. I'm not going to lie, I'm super proud of that. I need some advice from all you parents who have had more than one child. I just CAN NOT figure out how you get all of your kids in the car at the same time without one of them lying boneless on the ground sobbing endlessly because someone else "sat in their seat." I tried assigning seats like the Type A mother that I am. It worked well until I missed the rotation day and everyone hated me. And by "everyone" I mean my oldest child who never ever ever forgets a single thing that I promise him. I'm worried this will really come back to bite me when he turns 12 and wakes up to find that he does NOT, in fact own a pony. I tried a "first one there gets the back seat" rule...but nobody wants the backseat. So I suddenly found myself with 4 children that were entirely incapable of finding our car and climbing inside. My little Princess A actually hid under her bed so she could be the last person in the car. 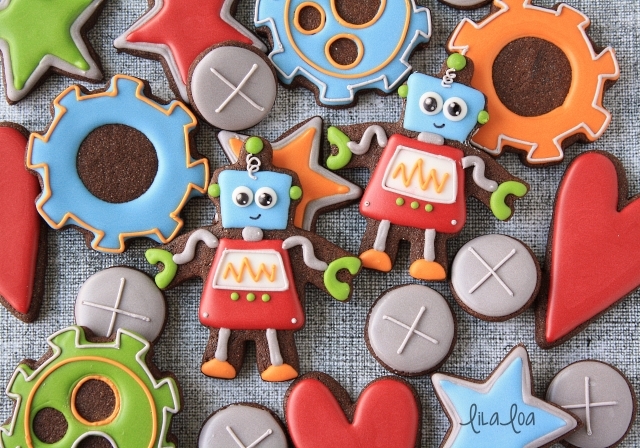 Georganne Bell is the mess maker and cookie decorator behind the cookie blog LilaLoa. 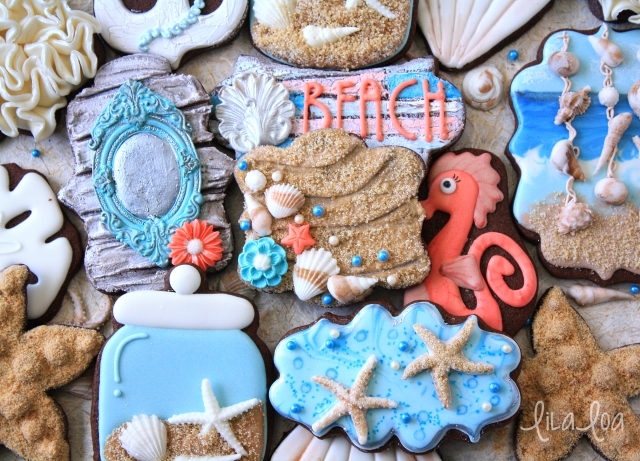 Obsessed with color and texture, she has been experimenting and creating with cookies and icing since 2010. She also gives plenty of unsolicited advice and occasionally does laundry before it becomes strictly necessary. Never miss a post again. Get LilaLoa posts in your inbox! LilaLoa is a participant in the Amazon Services LLC Associates Program, an affiliate advertising program designed to provide a means for sites to earn advertising fees by advertising and linking to amazon.com.